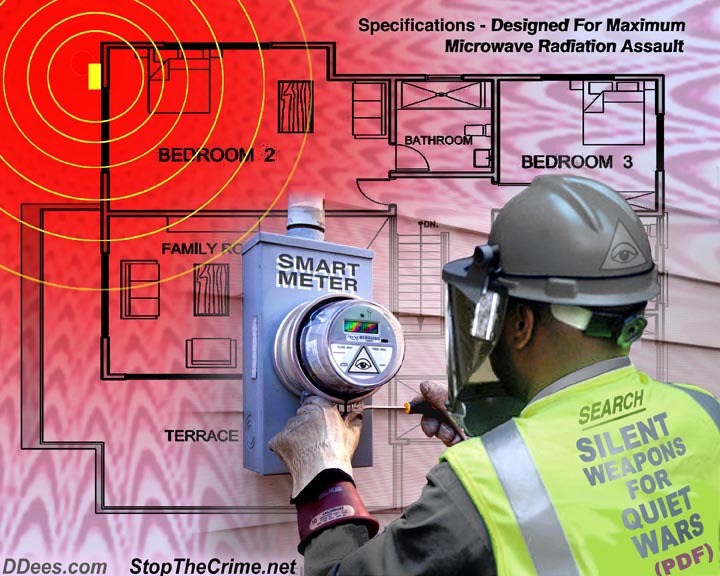 Chances are that you have a smart meter on you home, no matter where you live in in Missouri. I have one on mine. This is a United Nations agenda (1, 2 )pushed by the psychopaths in Washington DC, and paid for by your tax dollars. I strongly suggest that you watch – Take Back Your Power – Full Movie HD. The people that are responsible for this well researched movie have a web site the In Power Movement . You can also support them by watching the movie here. Next PostNext Will you join us?